Almost all bodybuilders and athletes rely on some sort of supplement to reach their recommended daily protein amount. And while your dietary plan should be based on real food, protein bars are a nutritional supplement you can add to your normal diet or substitute for whole foods as part of your fitness plan. Using protein bars as an option for increasing your protein intake, has a few dietary benefits. Protein bars are scientifically intended to provide all of the high nutrient ingredients our bodies need, particularly when following a low calorie, high protein diet. They usually contain protein from sources like whey or eggs. These are complete sources of protein which means they contain all the essential amino acids that our body can’t synthesize. Additionally, these bars can contain complex carbohydrates and essential fatty acids which will increase your energy and help the muscle building process. This is the the reason why you eat protein bars in the first place. A quality protein bar can have up to 30 grams of protein, about 15-20 grams of carbohydrates and 1-5 grams of fats. Only two of these bars can help you fulfill 20-30% of your total daily protein needs. One protein bar right after the workout is enough to support muscle growth. Unlike protein powders that need to be prepared with water, milk or yogurt, protein bars don’t need any preparation, any additional ingredients and they don’t need refrigeration. Because they are well packed and lightweight, you can carry them around in your backpack, gym bag or purse and have a have a quick, nutritious high protein snack at any time. We mentioned that your diet should be based on real food, but there are some times when you just don’t have the time to eat a real meal. Protein bars typically contain high amounts of protein and fiber to help you feel fuller longer. Additionally they have vitamins and minerals to ensure well balanced nutrition. 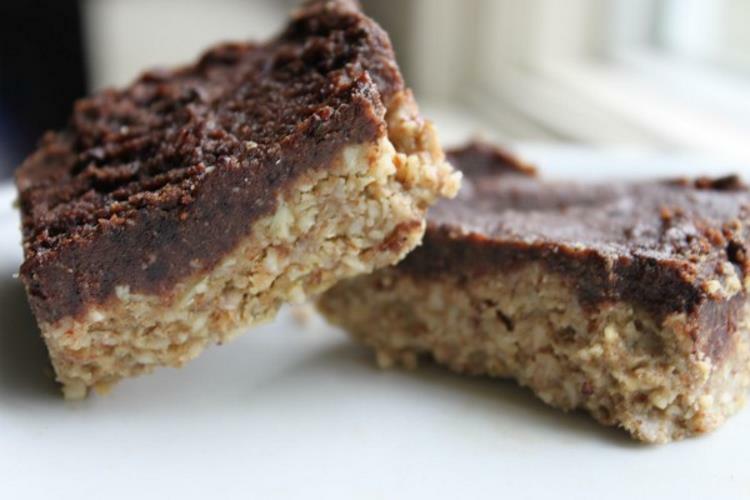 Just don’t replace your meals with these bars all the time. Eating protein bars after a meal or between meals can help you lose fat. 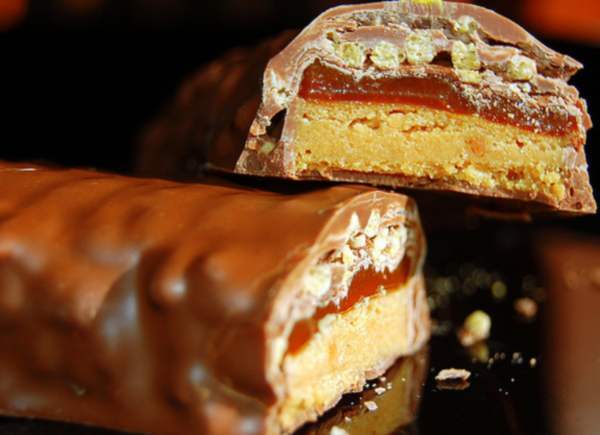 Many bars come in tasty dessert flavors – such as chocolate, vanilla and peanut butter. By substituting sweets with bars you’ll eliminate the high insulin spikes caused by eating high-glycemic carbs. Instead you will consume protein, fiber and overall – lower amount of calories.